The Los Angeles Dodgers open up the 2019 regular season at home against the Arizona Diamondbacks on Thursday, beginning their quest to return to and win the World Series. 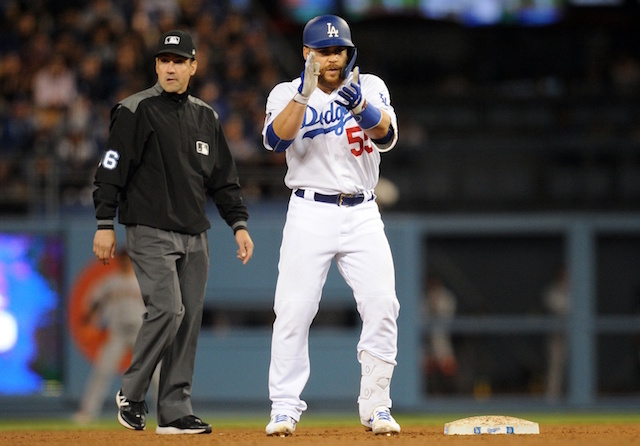 Up until this point, it was unclear who would be the starting pitcher on Opening Day for the Los Angeles Dodgers with Clayton Kershaw beginning the season on the injured list. 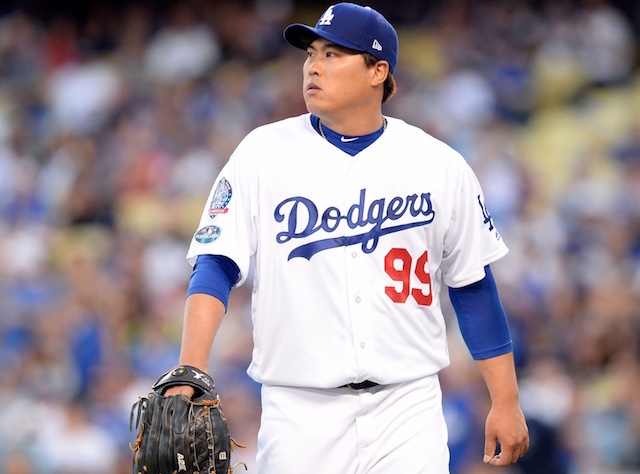 Dodgers manager Dave Roberts narrowed it down to either Rich Hill or Hyun-Jin Ryu on Thursday, but Hill is now dealing with a knee injury so he will also begin the season on the injured list as well. 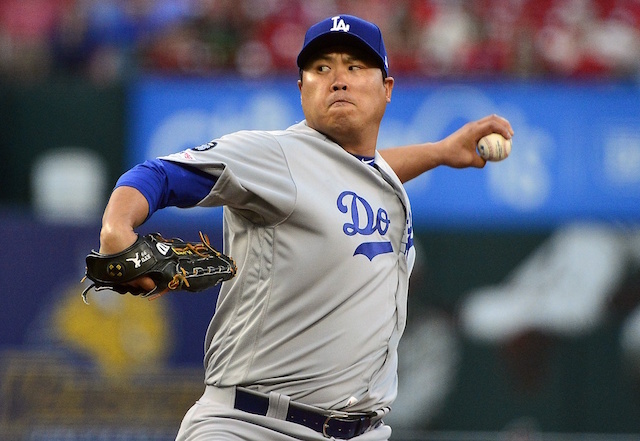 Ryu is entering his sixth season with the Dodgers, but this will mark his first career Opening Day start. He has had a solid spring, pitching to a 3.00 ERA with 12 strikeouts and zero walks in 15 innings across five starts. Due to the injuries, Stripling has gone from beginning the season in the bullpen to starting the second game of the season for the Dodgers. He also has been impressive in four starts this spring, yielding a 2.70 ERA with 11 strikeouts and three walks in 13.1 innings. 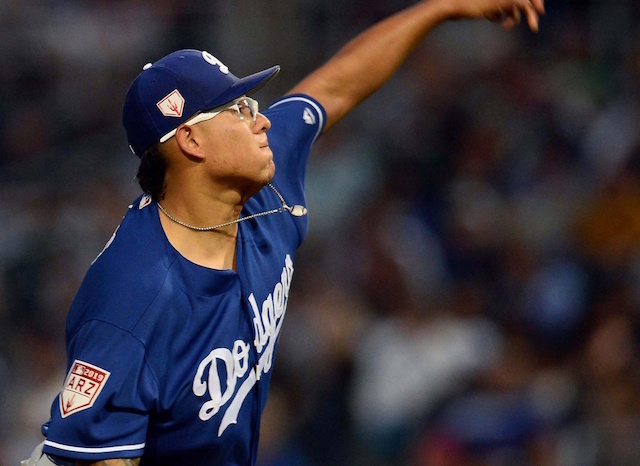 With Hill out to begin the season, that opens up another spot in the starting rotation that could go to Julio Urias. Dennis Santana could also make the big league roster as a replacement in the bullpen.